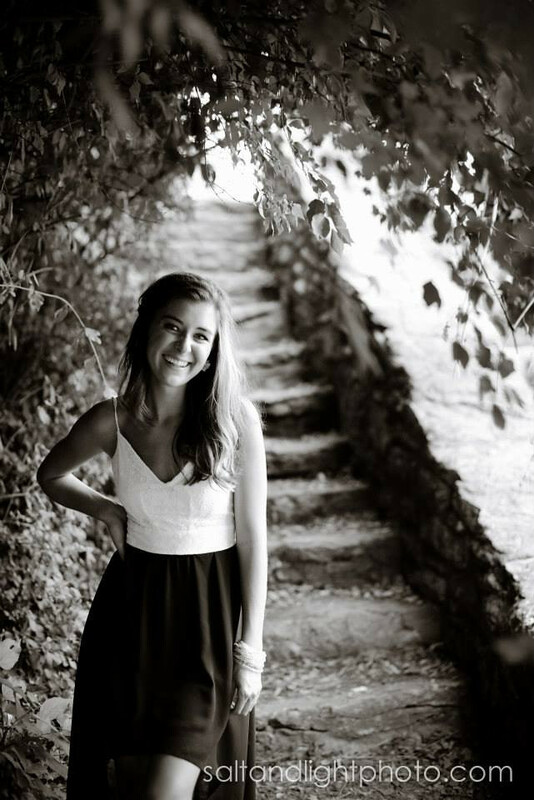 Check out Rachel’s gorgeous KC Senior Pictures here! 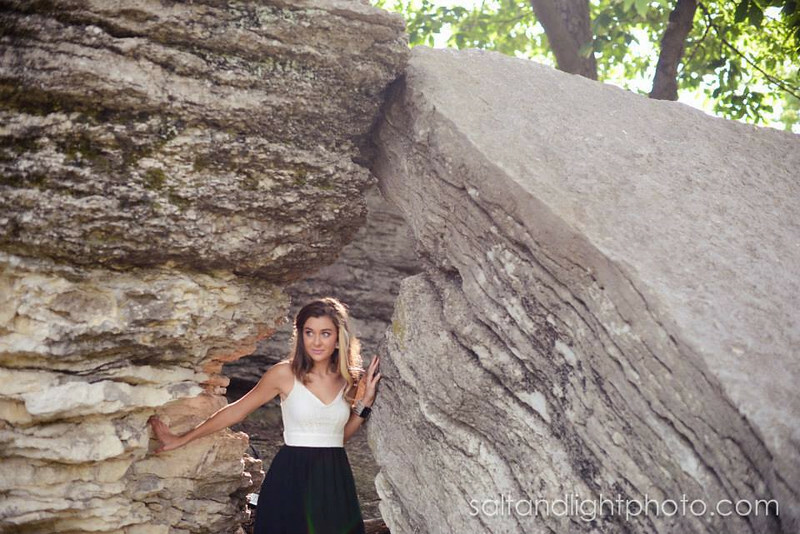 This was our second Senior session for Rachel, and my was it just darling. 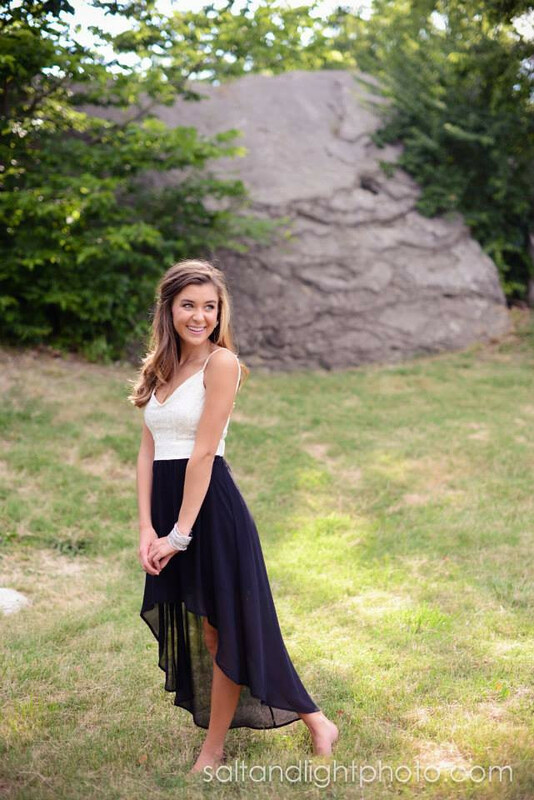 Since her Senior year was so full, we ended up doing her final session this month! Despite the heat, it couldn’t have gone better! 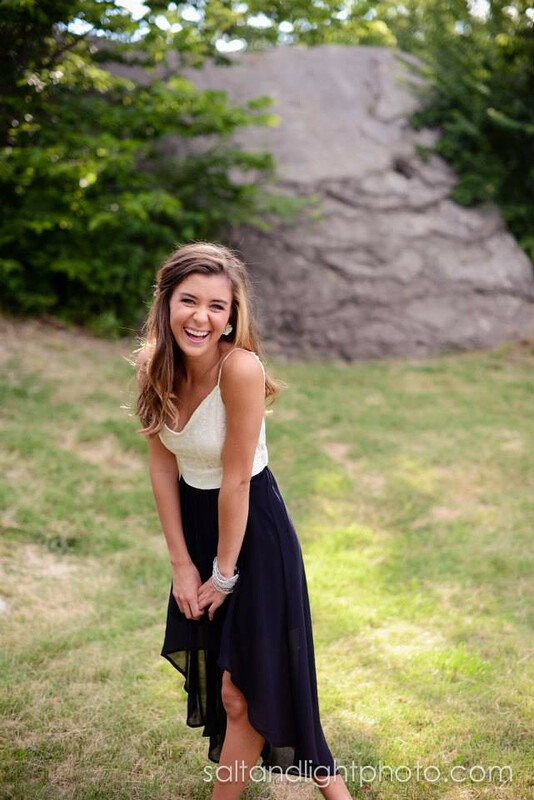 She brought along her boyfriend for some fun photos together on top of all the cuteness Rachel already is by herself! So two of my favorite things in one, photos of lovely girls in dresses, and couples. I can’t put to words how much I take joy in this incredible job God has blessed me with. This is what makes me smile, this is what my heart beats a little faster for, and this is what I want to share with the world. 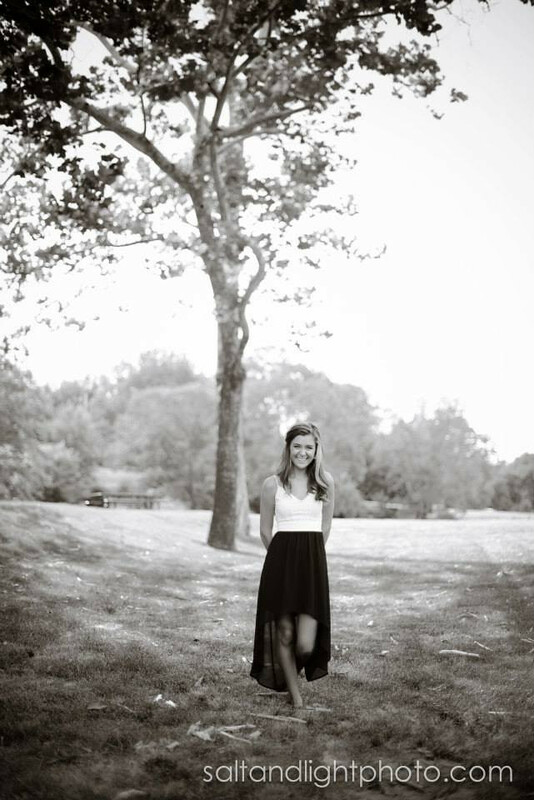 Thank you for viewing Rachel Ash’s KC Senior Pictures! 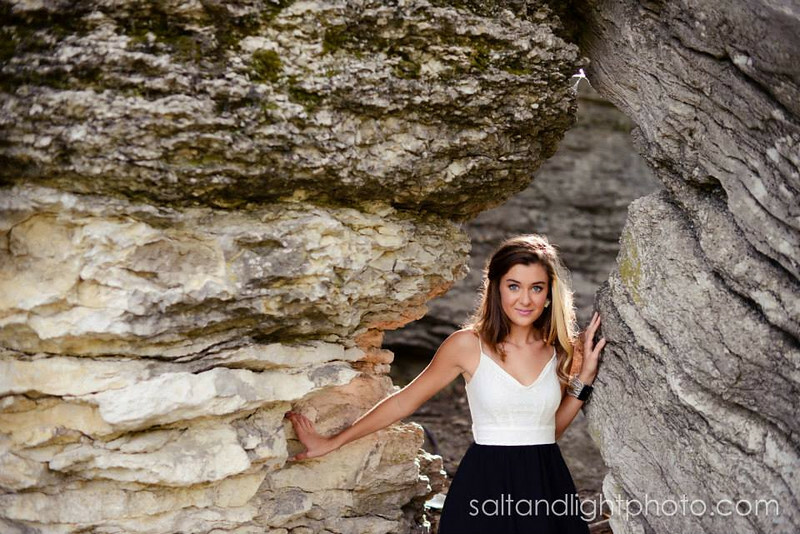 Contact Salt & Light Photography today for any of your photography needs!